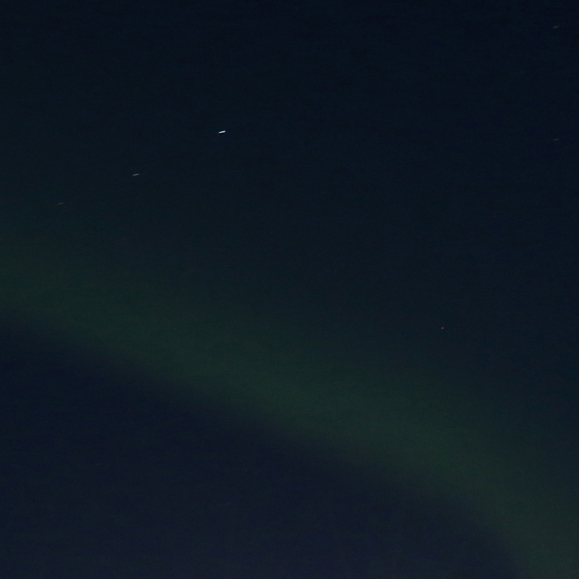 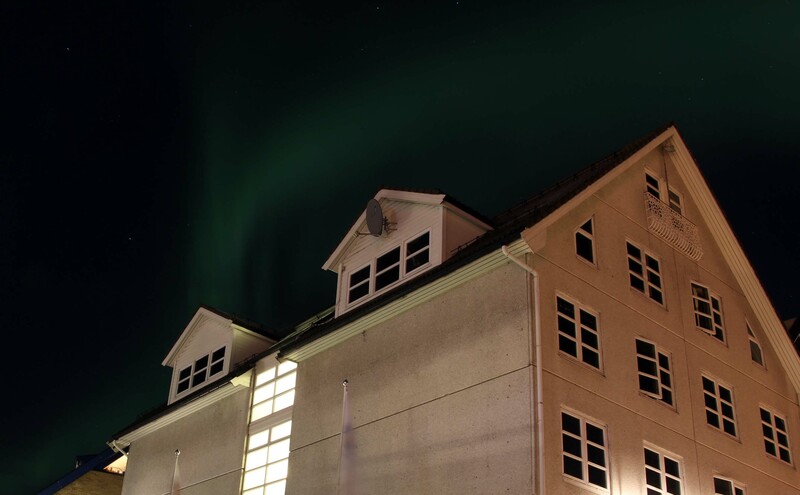 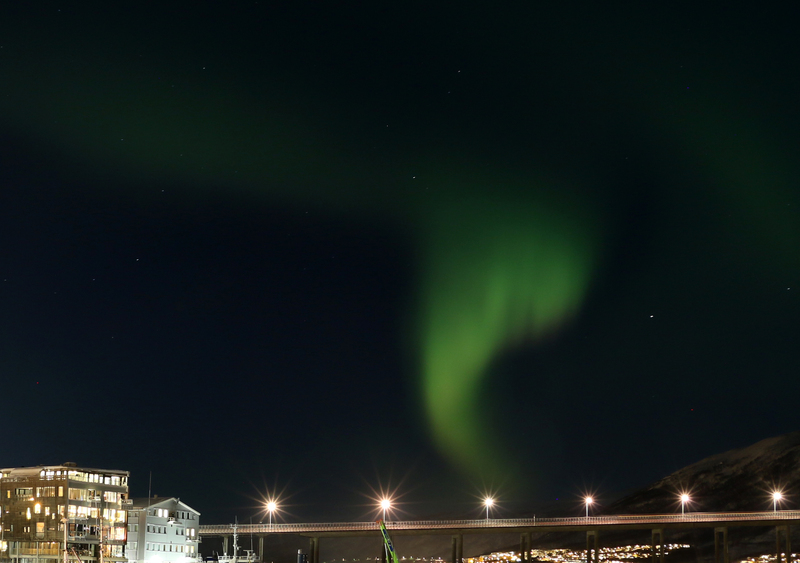 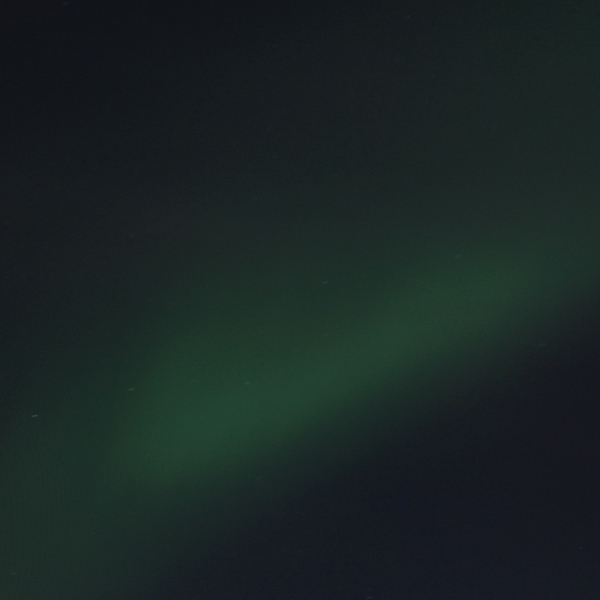 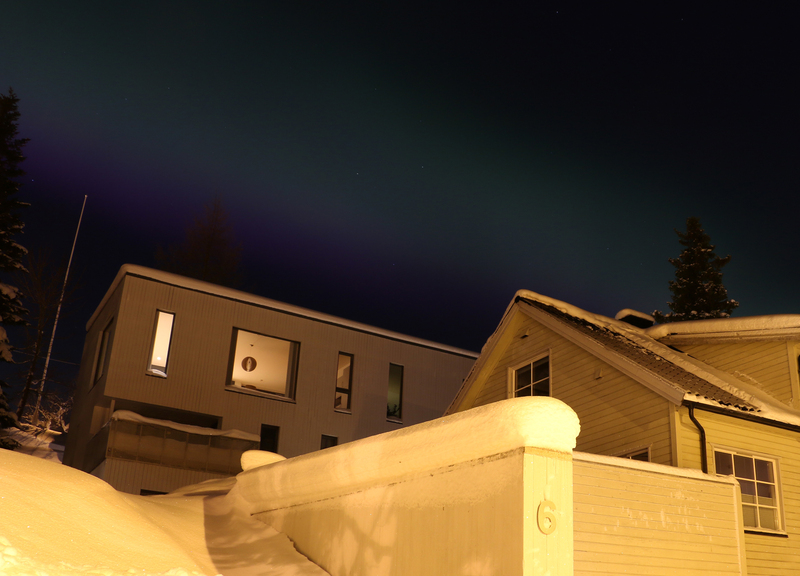 Northern lights / aurora borealis from TromsÃ¸, Norway (2019). 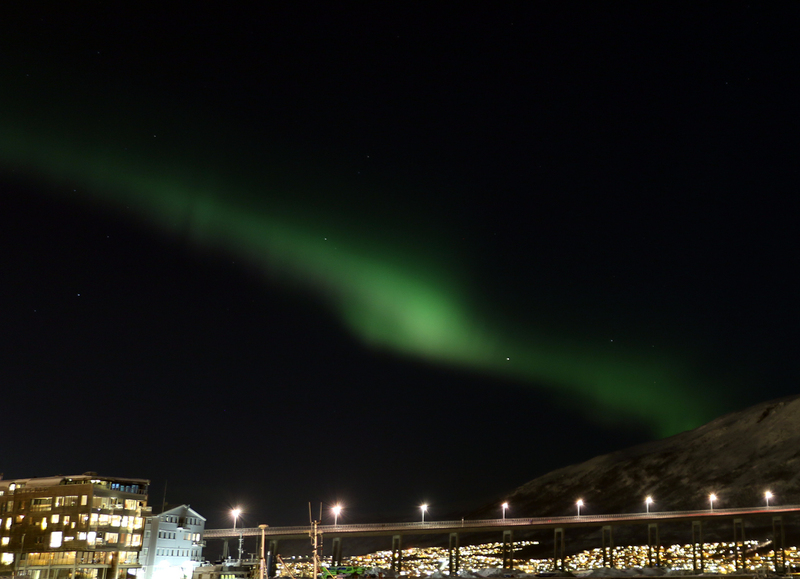 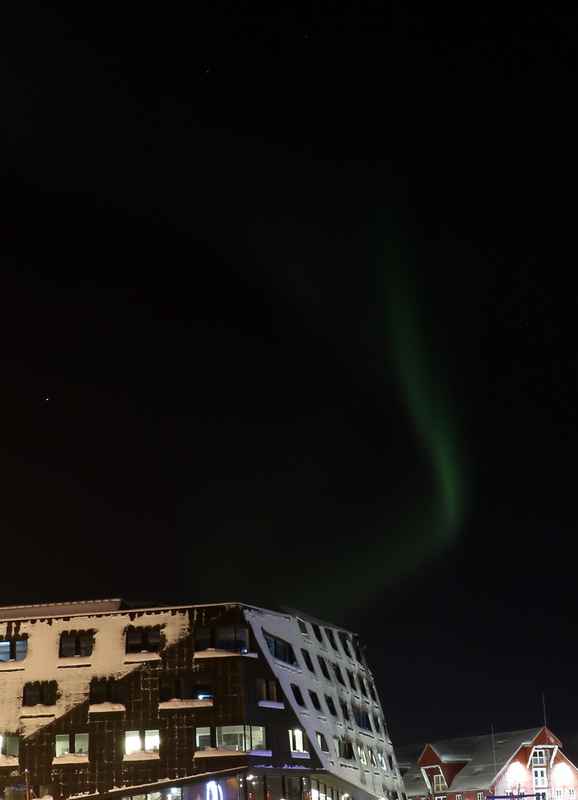 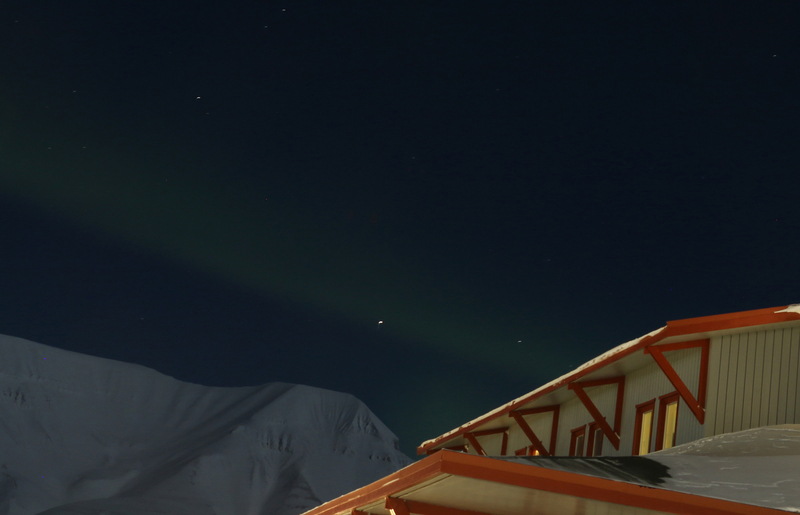 Northern lights / aurora borealis from Longyearbyen, Norway (2019). 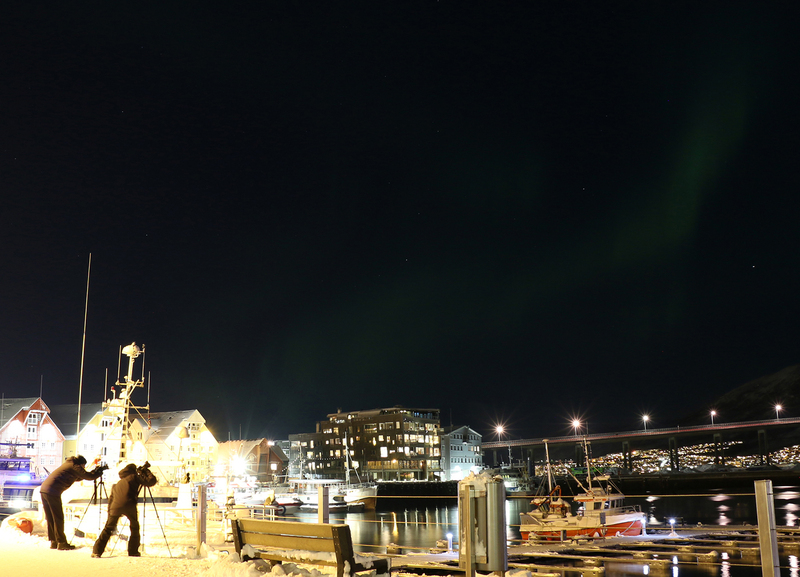 Photographing the northern lights / aurora borealis in TromsÃ¸, Norway (2019). 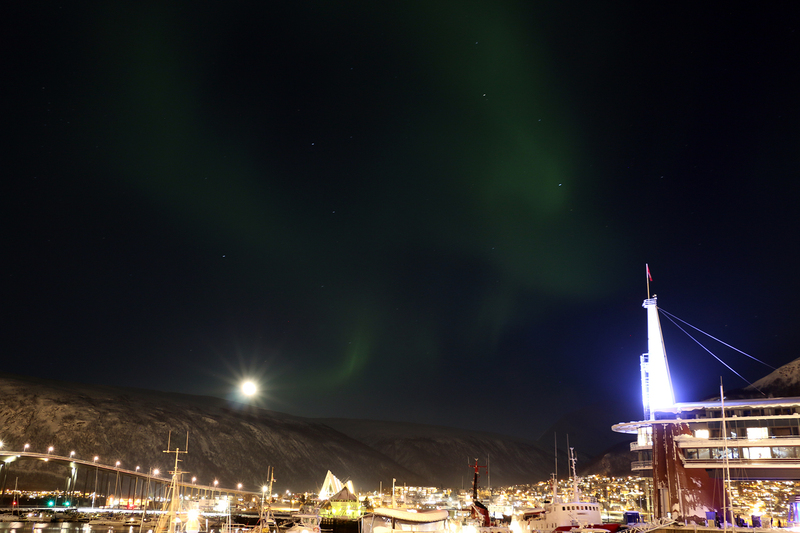 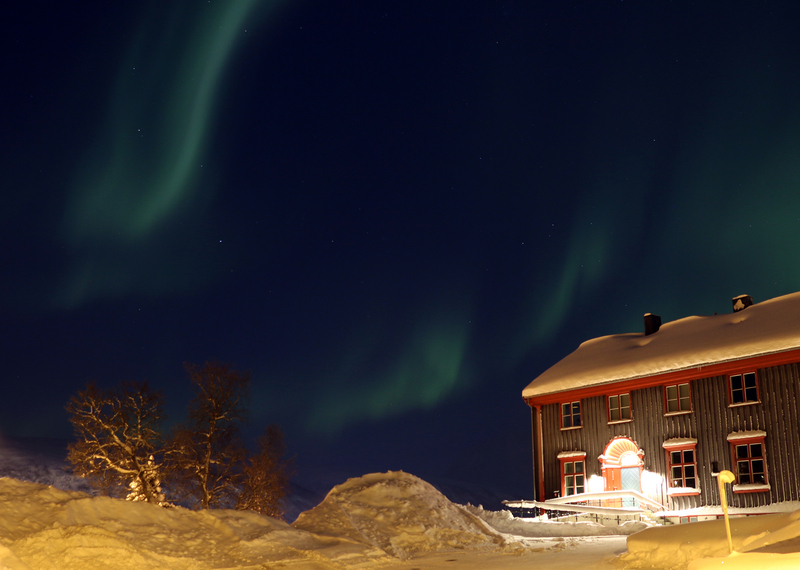 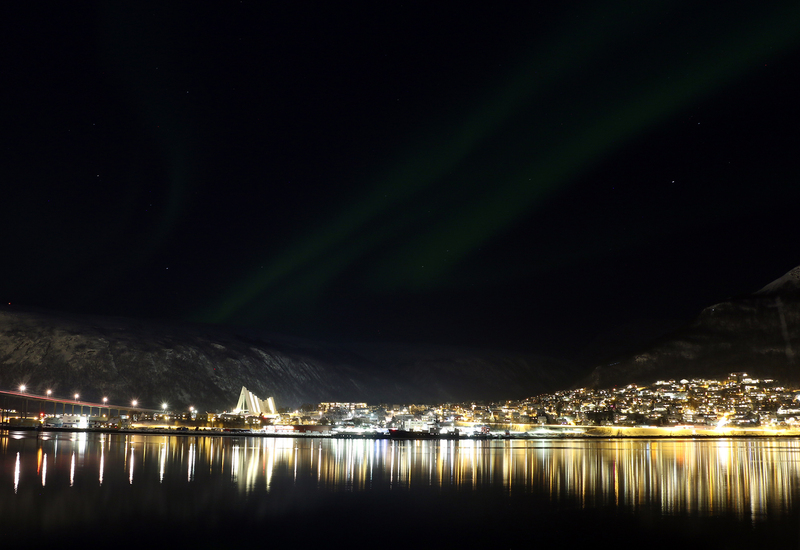 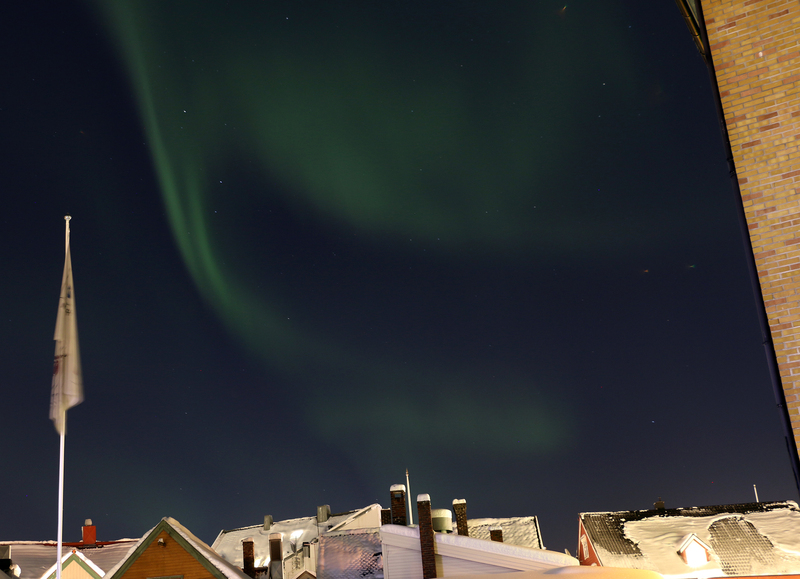 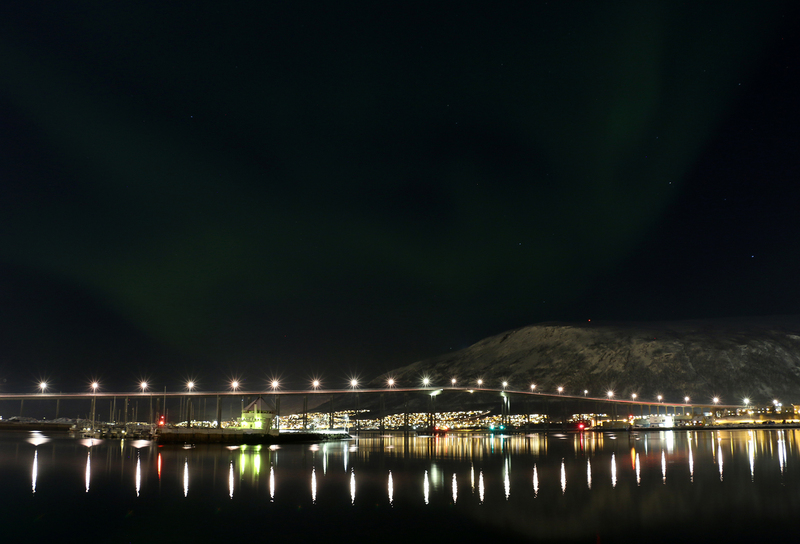 Northern lights / aurora borealis from TromsÃ¸, Norway (2016).